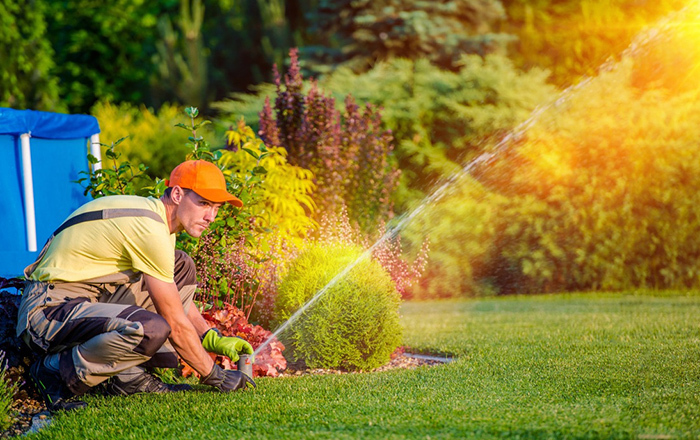 Maintaining your landscape can be a tiring and boring task. 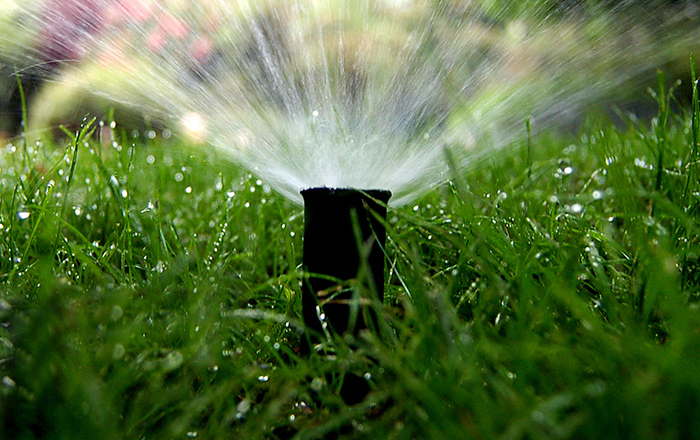 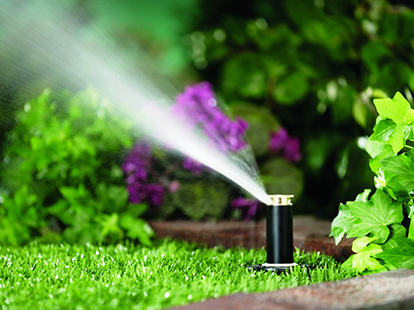 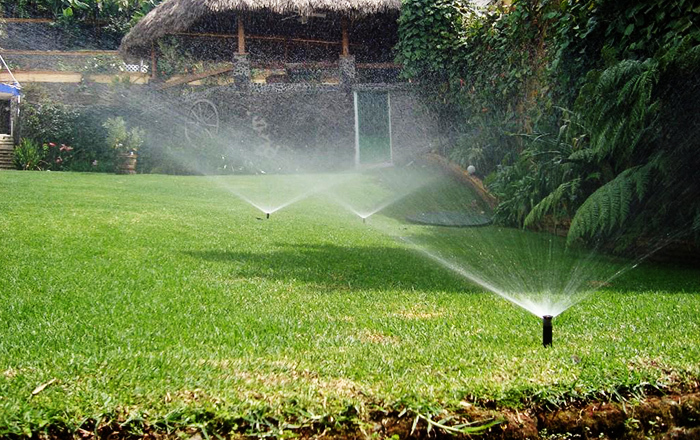 That's why it's recommended that you install a reliable irrigation system that can water your lawn periodically. 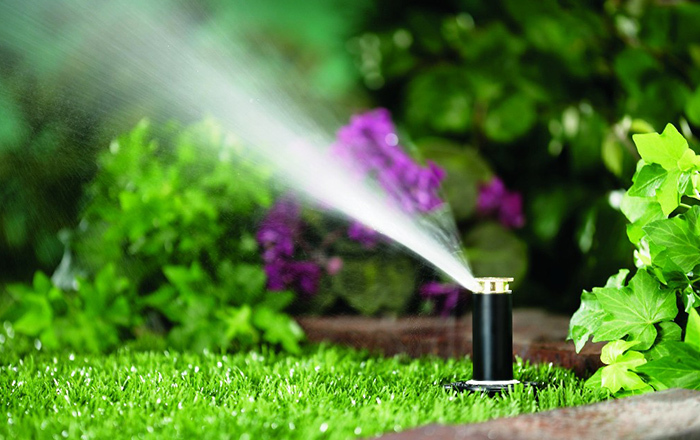 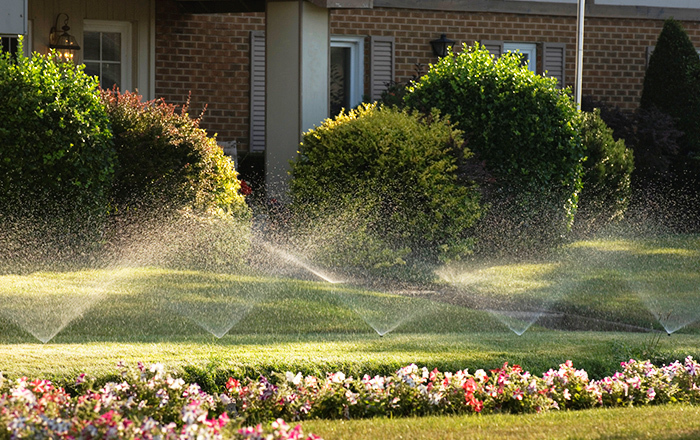 Talk to the professionals at Mendez Landscaping today and we'll install an efficient irrigation system on your residential or commercial property.